Eraserhead Press & Deadite Press are OPEN TO SUBMISSIONS! All submissions received by the end of June will receive a response by July 31, 2018. Deadite Press is dedicated to publishing the very best in extreme horror and splatterpunk fiction. 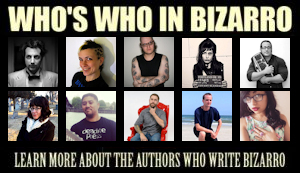 We have given a home to some of the top writers in the genre including Brian Keene, Edward Lee, Bryan Smith, J.F. Gonzalez, Wrath James White, Robert Devereaux, and Shane McKenzie. And for the first time in almost a decade, we are opening our doors to general submissions! APRIL 1, 2018 to JUNE 30, 2018. All submissions received by June 30th will receive a response by July 31, 2018. Deadite Press is seeking original novellas and novels 20,000 to 100,000 words in length that fit into the extreme horror and splatterpunk fiction categories. We want striking, well-crafted manuscripts with original horror themes. Our readers expect unconventional stories that surprise, entertain, and frighten them in new ways. We are not afraid of topics that are risky, violent or unrelentingly horrific. On the contrary, we crave those things! 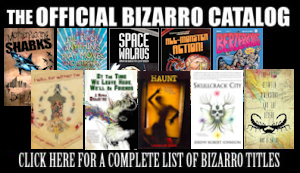 Look at our catalog of books to see what we mean. In the body of your email message please include an author bio and a 3-5 sentence summary description of the book written like a back cover description in order to pique our interest. As a separate document attached to the email include a one-page synopsis of your book describing all the main plot points and revealing the ending. Writing a good synopsis is important, because if we are not interested in your synopsis, we may not read your manuscript. This entry was posted on April 3, 2018 by dwbarbee. 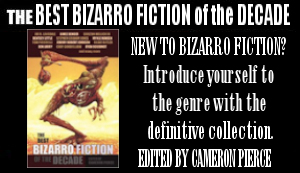 It was filed under Uncategorized and was tagged with call for submissions, Deadite Press, Eraserhead Press.